Song written by Elton John and Bernie Taupin. Originally released on Elton John's album Honky Château, it was released as a single on 14 April 1972 and became a hit in the UK and the USA, as well as several European countries. 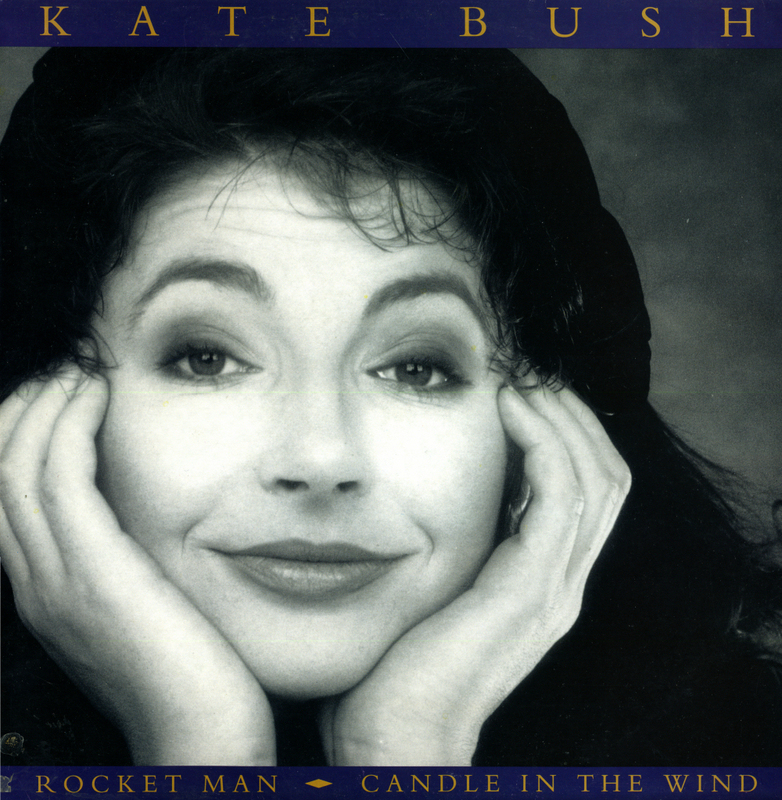 Kate Bush recorded a cover of the song in 1989 as a track for the album Two Rooms, which was released two years later. it was subsequently released as a single from that album on the Mercury label on 25 November 1991. 'Rocket Man' was released as a 7" single in a poster sleeve, a 12" single in a poster sleeve, a cassette single and a CD-single. All formats features another Elton John cover, Candle in the wind, with an added instrumental version of that track on the 12" single and CD-single. The poster sleeve of the 7" single in the UK was slightly bigger than the European version. A black and white music video was filmed with her band as a simple performance video, with Kate playing a ukulele, apparently as a tribute to Marilyn Monroe in the movie 'Some like it hot'. Alan Murphy, who had died since recording his guitar part on 'Rocket Man', was given a nod by filming a guitar on a chair at some points in the video. 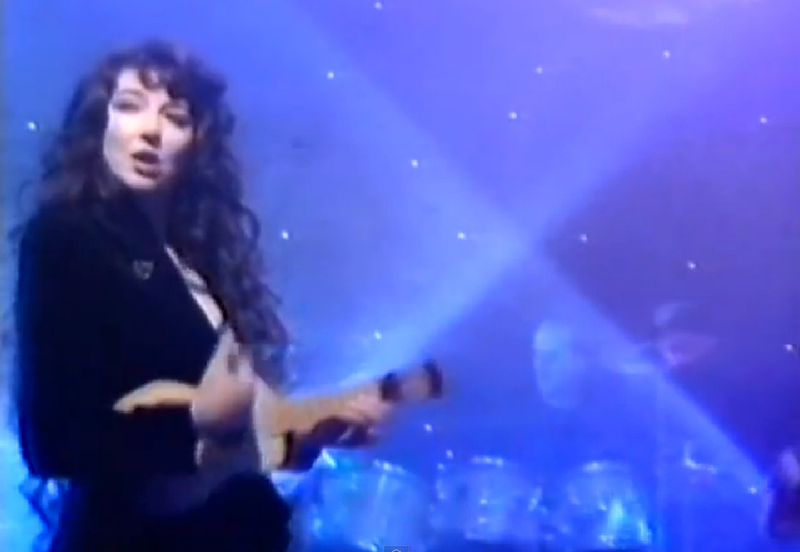 Kate performed 'Rocket Man' on the BBC television programme Wogan on 16 December 1991. She appeared with her own band and playing a ukelele, lipsynching the song.